ARizona Yavapai County Mugshots Search. 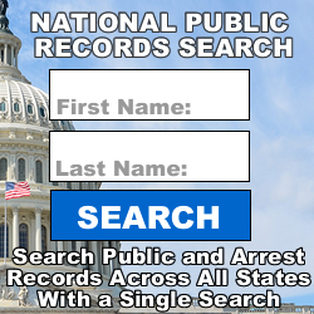 Research Yavapai County Arrest and Criminal Records. 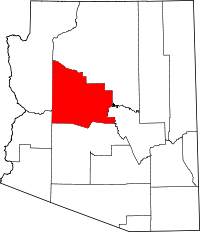 Search Whos In Jail and Locate Yavapai County Inmates. Arizona Yavapai County Jail Mugshots / Inmate Criminal Records. - Search is only done via last name or the first letter of a last name. - No profile page - Just Name, dob, booking number, and location. City Jail / Police Stations. Cottonwood Mugshots / Cottonwood Police Department. Peoria Mugshots / Peoria Police Department. Chief Roy W. Minter Jr.
Prescott Mugshots / Prescott Police Department. Sedona Mugshots / Sedona Police Department.